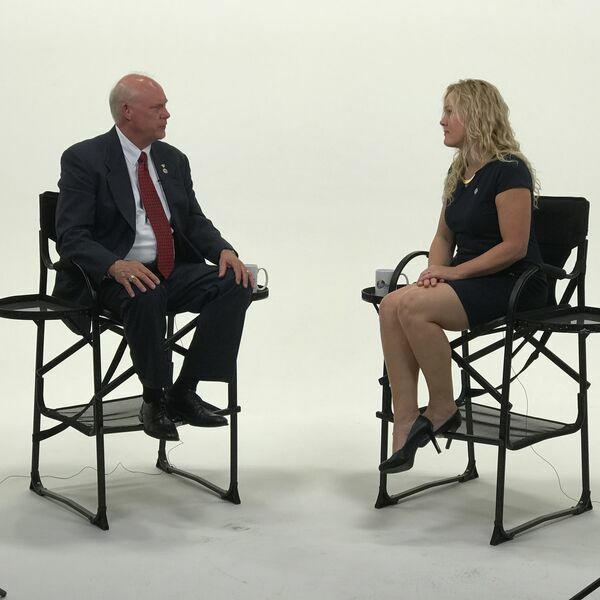 In this episode of OffBeat Business TV, Susan Hamilton talks with Blue Dragon International Consultant, Dale Vick, about the upcoming BDIC conference in #DFW on Aug 30-31, and what officers and fire fighters are exposed to regularly that makes this so important. Go to BDIC.net to see how you can support our first responder community, our teachers and ISDs, churches, and more, when you sponsor an attendee for this legendary 2-day conference in Ft. Worth or an area near you. 'Developing a Bulletproof Heart and a Bulletproof Mind' kicks off a 6-city tour August 2018, and is actively looking for Founder's Circle business sponsorships to join them on this nationwide effort.